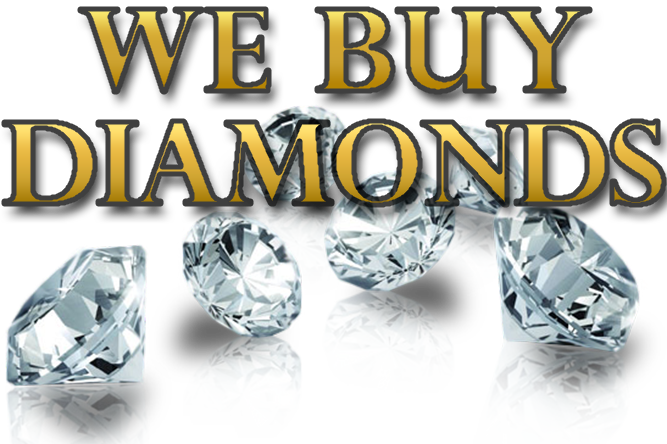 WE RECOVER & BUY DIAMONDS - Refine All Metals Ltd.
We treat precious metal jewellery containing diamonds and stones by separating them from the metal using a unique and proprietry chemical processes that doesn’t harm the diamonds or stones. We return all your stones in a form ready to be set, keeping the integrity and color of the stones intact. Removing stones from your rejected or unsold gold jewellery is labor intensive and costly.Your attempts to manually removing diamonds and stones often results in chipped, cracked, or lost stones; not to mention the high intensive, labor and time consuming process. As a jeweller or manufacturer, you need a reliable way to safely and efficiently removing the diamonds and stones from your unsold or damged jewellery. With over 35 years of experience in diamond and gemstone recovery, we at refine All Metals Ltd pride ourselves on our ability to flawlessly ,efficiently and meticulously recover diamonds and gemstones from gold and platinum jewellery.We offer a 24 hour turnaround time . 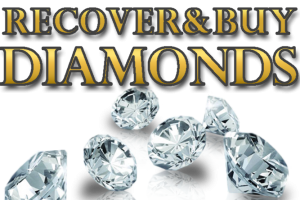 We invite you to contact us at (800) 785 2371 to learn more about our diamonds and gem stones recovery process. We can also buy the recovered diamonds. This is what we pay per carat diamonds .